The abrupt death of vocalist and musician, Mowzey Radio caused alot of pain in not only our hearts, but also that of his family. He had two baby mamas who loved him dearly, and one of them is Karen Gammeltoft. 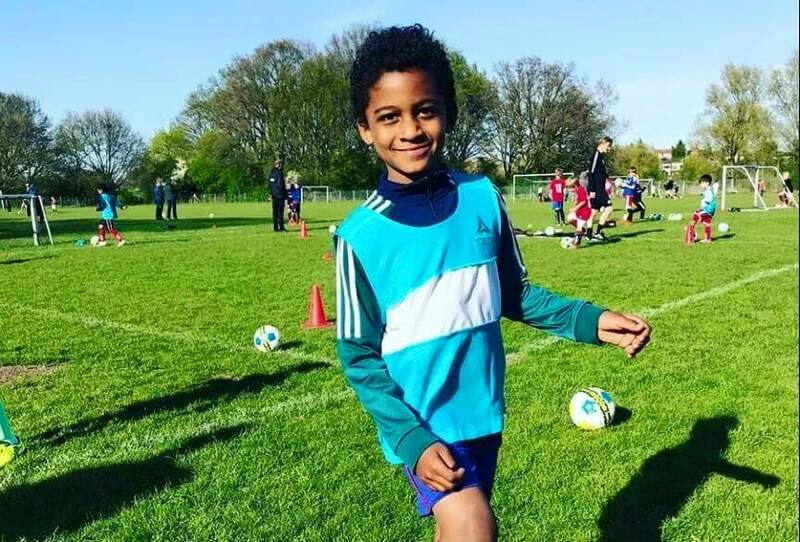 Karen currently lives in the Denmark capital, Copenhagen with Radio’s son, Theo Kingsley Ssekibogo, his son, has joined a soccer academy in Europe. 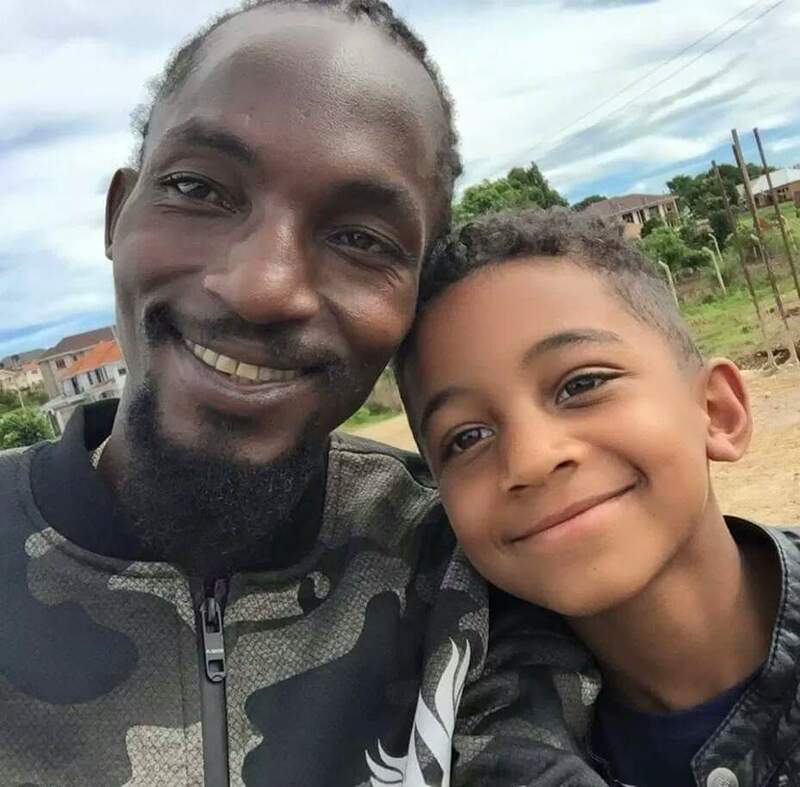 From reports, Mowzey once mentioned,” My children will be a big deal, even if they do not sing, they will serve you in various ways.” This looks to be already happening. Karen has always posted photos of the singer’s child growing up, and she shared with us a picture of him ready for training in the club. From various reports, we learn that soccer has always been Theo’s dream, and he has always wanted to venture in it. He can now nurture his talent completely.